In the course of the last quarter of a century, dental implants have offered a whole new type of treatment for teeth that are missing or require removal due to decay or damage. 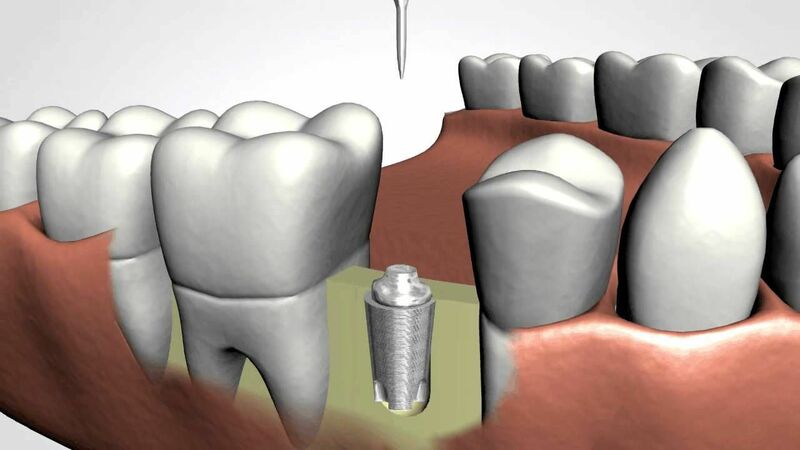 A dental implant actually replaces the root of a tooth, and take the form of a titanium screw. This means they are lightweight, ultra-strong, and biocompatible, ensuring that they will not be rejected by the body. Dental implants have the highest success rate of any implanted surgical device, but this does not mean that they are suitable for every patient. On this page, we will look at some of the benefits and risks associated with dental implants. Dental implants look, feel and behave just like natural teeth so people around you need never know that they aren’t your very own teeth. The crowns are also individually shaped, moulded and color-matched so that they create a uniform appearance, giving you an epic smile. No need for the embarrassing removal of dentures at bedtimes and mealtimes, and no dodgy adhesives that leave your dentures slipping out of place. Implants are permanently secured in place, so you can get on and enjoy life without interruptions. Dentures can move around inside your mouth, rub against your gums and cause discomfort. 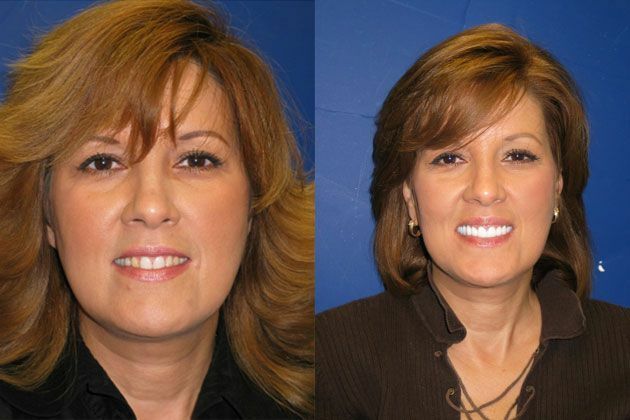 Implants remove this problem, feeling as natural as your very own teeth. Failure to like your smile can be a huge confidence-drainer. Implants can give you that confidence back. Many people opt for dental implants simply for cosmetic reasons as they can provide neatly aligned, uniformly shaped and colored teeth that produce a wonderful smile. Although the success rate for dental implants is extremely high, there are some considerations that you should make before committing to this procedure. In order for dental implants to be successful, it is necessary for the patient to have healthy gums and bone to anchor the implants to. Your dentist will be able to advise if you are a suitable candidate. There are certain groups of people who should be evaluated for their suitability for dental implants on a case by case basis. These include heavy smokers, people who have had radiation to the neck or head area and people suffering from uncontrollable chronic conditions such as heart disease or diabetes. The success and longevity of implants can depend heavily on the ability of the patient to maintain a robust oral hygiene routine. Patients with other health issues such as diabetes may still be able to have implants successfully, provided they follow a strict oral care regime. In very rare cases, the implant may fail to integrate with the bone, which can sometimes be caused by an unfavourable bone pattern or an underlying infection in the bone. If this happens it may be necessary to leave the bone to heal for several months, after which time the implant can be reinserted. The materials and procedure for dental implants is pretty sophisticated and the cost of the treatment reflects this. Exact costs will vary depending on the extent of the treatment being undertaken, but for a single tooth you can expect a cost of around $4000. X-rays, CT scans and other medical charges could increase this cost significantly.